Unfortunately, or maybe fortunately, I didn't finish reading Kelley Armstrong's previous trilogy (The Darkest Powers trilogy), so this review won't strictly be a comparison of the two series. There were several things I liked about The Gathering, the first book in Armstrong's new Darkness Rising trilogy. I loved the creepy atmosphere of the novel. I loved the idea of an incredibly small town living on an island dedicated to medical research. The backdrop of the medical research community, foreign doctors flying in for annual doctor's visits, and a history of unexplained behavior and strange deaths on the island made for a great setting for the story. It was a very different environment for a story. From the prologue, where an unexplainable accident occurs, the tone is set for a good creepy start to a new story. I also liked that some of the paranormal elements seemed to be derived from Native American folklore. There is a considerably smaller presence of Native lore in young adult novels, so it made some of the paranormal creatures/aspects that readers are familiar with seem more unique and original. I had difficulty connecting with the protagonist, Maya, but I loved secondary characters Rafe and Annie. Their relationship was interesting and they both had very interesting character histories. I look forward to seeing more from them especially in future books in the series. Characters like Sam and Danial, among others, were fascinating, because there were so many suspicious or different behaviors that they showed, which suggests that they might not be who they seemed either. The Gathering raised many interesting questions and conundrums, but didn't provide many answers which could leave readers either very excited or very frustrated. The ending was very much a cliffhanger. The last few chapters were fast-paced page-turners, with things building to a great climax at the end. I look forward to future books explaining all of the fantastically creepy elements. Fans of Kelley Armstrongs previous YA series and YA paranormal suspense, will not be disappointed. 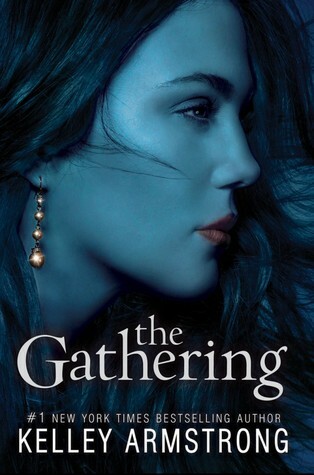 Complete the form below for a chance to win a hard cover copy of The Gathering. Please read contest rules carefully. 2. The contest runs from August 11 to 11:59 PM Pacific Time on August 15, 2011. 5. This contest is open INTERNATIONALLY!! 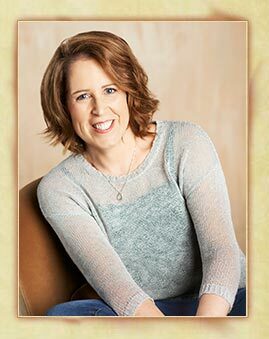 In "Giveaway", "Harper Collins", "Kelley Armstrong", "The Gathering", "Young Adult"